Autech is proud to sell, install, service and maintain the very best in residential security alarm systems by Honeywell. Years of research and hands-on experience have shown us that Honeywell offers comprehensive solutions that protect what matters most to you. 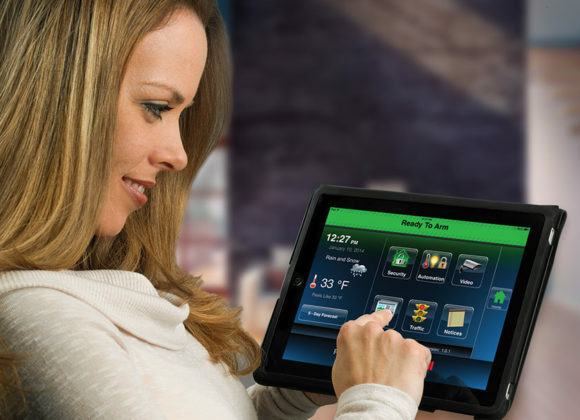 From smart alarms for smoke, fire and intruders to Total Connect, which puts you in control no matter where you are, Honeywell offers products that produce the high level of customer satisfaction that has made Autech a leader in residential safety and security throughout South Carolina. From intrusion alarms to total home control systems, Autech can tailor your security system to be as basic or advanced as you want. With the advanced options made available through Honeywell ADEMCO products, our technicians and engineers have technology, experience and training to provide a system that you and your family can trust. Autech offers both wired and wireless solutions. This allows us to provide seamless installations no matter what type of home you have. This means we can deliver the same level of security and protection for historical homes, as well as condominiums and townhomes that may have strict guidelines concerning third party installations. With Mobile Control, your smartphone becomes a home management system that you can use across the street or across the world. You have the ability to arm and disarm your alarm system, turn lights on and off, lock and unlock doors, start recording video and so much more. You can program your system according to your wishes. 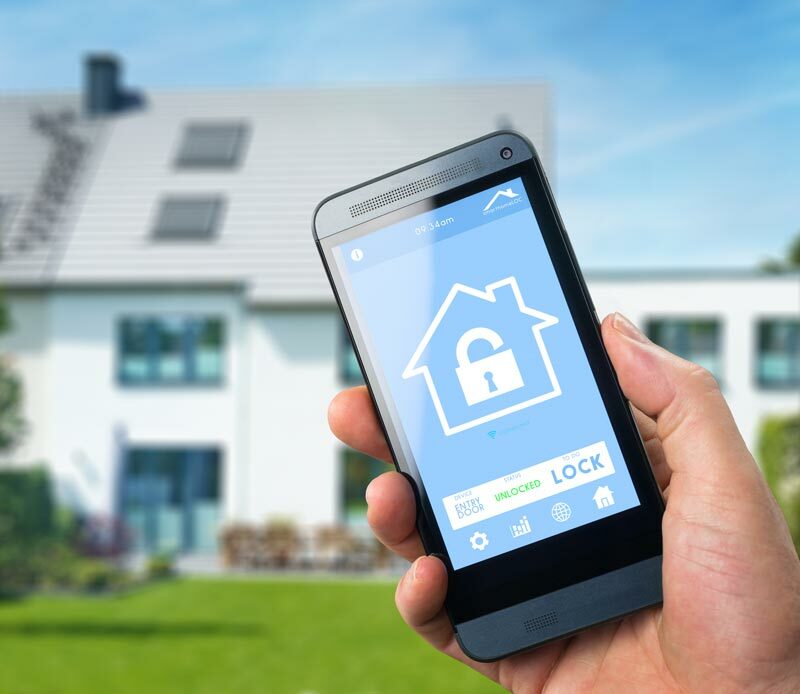 Intuitive, easy to use and amazingly versatile, Mobile Control gives you peace of mind that comes from knowing your home is fully protected. Your Autech technician installs Honeywell motion detectors…an amazingly ‘smart’ sensor that can actually tell the difference between pets of up to 100 pounds and an intruder. That means your pet can enjoy life as usual…and you can rest easy. These same smart sensors also keep your pets safe by letting you know if a gate is left open, or if smoke, CO, flood or extreme temperatures are detected in your home. Was that package delivered? Did your son really make it home before curfew? You don’t have to wonder when Autech installs Honeywell’s digital video security. You can view live streaming video from in and around your home. You can even choose to receive a video clip or image of any event you want to, right when they occur. Autech can provide a system that actually lets you know when something happens. You can choose to receive an email or text message from your system, as well as video or an image when a pipe bursts, if it ‘hears’ the sound of breaking glass or movement is detected indoors or outdoors, as well as other events. No matter where you are, you’ll know what’s happening in your home…and so will the first responders in your community! Whether you’re sitting at home in your favorite chair or halfway across the world, Total Connect puts the control and management of your security system in your hands. Using WI-FI or Z-Wave technology, you can operate lights, door locks, thermostats and much more, all on your mobile device. If you get the frantic call from your daughter telling you that she tripped the system, you can disarm it from wherever you are. Did your son forget his keys…again? No worries: unlock the door remotely using your smartphone. View live video; receive alerts when events occur (think busted pipes, movement of specific valuables, extreme temperature changes or detected motion). Let Autech show you how Total Connect can make your life easier.